A command line tool to help you write, understand, and debug puppet code. A interactive command line tool for evaluating and debugging the puppet language. Test complex snippets of code in real time without committing to a manifest or runnning the slow puppet apply. Run your code to ensure you fully understand what is going on. The interactive debugger REPL runs in real time which means you get results instantly without having to wait on tests or puppet apply. The pluggable backend makes it a snap to create a new debugger command. The only REPL for the Puppet Language. Driven completely from a command line in your terminal application ensures you never lift your hands off the keyboard. Stop your code in middle of compiling and inspect variables, run functions, and even execute code. or "help" to show the help screen. I hope you find the Puppet Debugger useful. 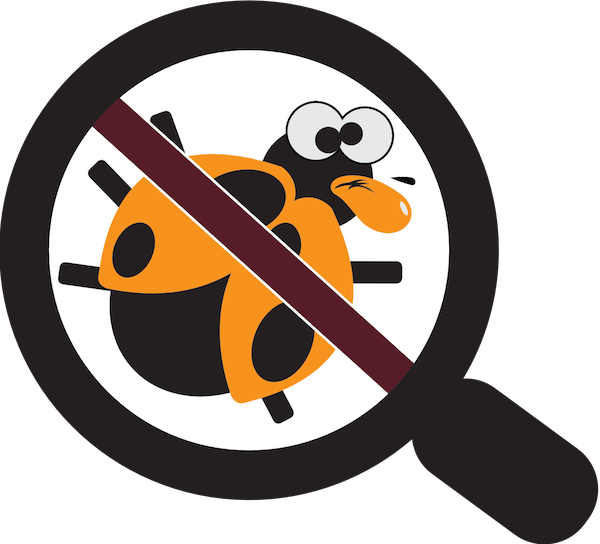 Want to see more tools like puppet-debugger?